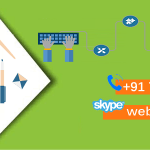 Drupal Web development company in Chandigarh – Are you looking for the best Drupal Web development company in Chandigarh? If yes, then this is probably the best place to be in. Drupal is basically a CMS to build excellent websites that make your business grow like never before. Now, there are many people who are using this platform to create websites to provide complete satisfaction of the clients. So if you want your business website to be built in Drupal or want to add features in your old drupal website. Then call us at 7696228822 or mail us on info@webhopers.com. 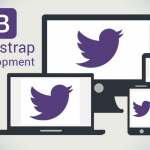 There are very few platforms that have almost feature to meet your requirements. Drupal is one of them is the most used and beneficial for a number of reasons. 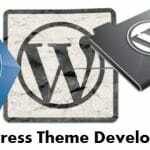 It is very important to develop Drupal websites to get the best results and improvement in the online world. 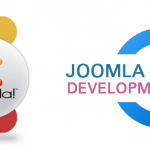 Drupal is basically a PHP based strong platform that is used to create effective websites. This is used for the online management of the big websites for more accurate results. It has friendly features that also offers the facility of managing the huge amount of data. It is now being used by many organizations and people to build websites for their business so that they can avail maximum benefits. Why should you use Drupal for creating websites? Drupal is famous worldwide to provide quality services. The websites created out of it do comparatively well than the other websites. 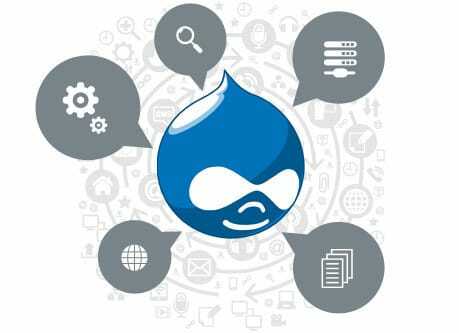 Drupal has various modules, designs, add-ons that have the ability to meet the requirements of high-quality websites. They also have additional E -commerce features that really benefit the owners of this kind of websites and also to the users. Below mentioned are some of the other reasons to use Drupal anytime over any other platform. There is no limit to the custom functionality. It has pretty good interactive custom designs. They have endless entries of products and categories. Custom implementation of search options. They also have newsletter subscription so that their customers can be updated regularly with any information. It allows you to customize the shopping cart and other related options. Drupal is one of the best CMS platforms and it deserves to get the best development services as well. If it will be provided with excellent services then you will definitely grow and eventually gain much more profit. Below mentioned are some of the development services provided by us that will surely compel you to choose us over anyone in Chandigarh. Our professionals and expert keep a regular check on your website if they are responsive enough on mobiles and desktop to attract people. We also provide a Drupal custom development services that are most beneficial to the E -commerce website owners. We give satisfactory results to our clients with our efforts and hard work. Drupal website needs regular development services so that they can maintain the good work. Therefore, we try our best to give the best services according to the new technologies. 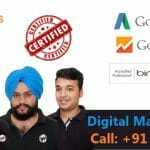 Why WebHopers for the best Drupal development company in Chandigarh? Chandigarh is a beautiful city with almost everything available at just one touch. You might have come across various service providers that claim to give the best services possible. But if you are looking for the top class and loyal services then we are the best for you. Below listed are some of the other qualities of our company that will make you choose us anytime for your project. We provide affordable services that mean you can expect brilliant services even at a limited budget. Our team includes professionals and experts that put in the best effort to give you the best results. We provide satisfactory results and we try our best to meet every requirement of our clients. Feel free to contact us at 7696228822 for more details.